Mortgage Architects is pleased to announce the recent appointment of Ron Prefontaine as Mortgage Architects’ newest Western Canada franchise in Calgary, Alberta. As proud owner of Mortgage Architects - ilendmoney.ca, Ron cites “franchise structure”, “transparency” and “reputation” as key reasons for joining Mortgage Architects. “After a lengthy amount of industry research, I found that the MA franchise structure allowed me the most flexibility to run and grow my business...profitably. The Management team was very open and responsive to all of my questions. Their reputation amongst industry members and competitors is unblemished and I am very proud to be joining this organization”. 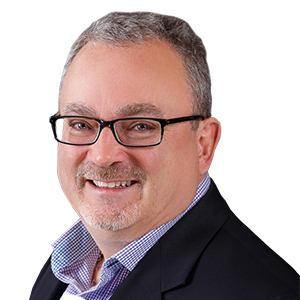 Professionally involved in the Mortgage Broker industry since 2005 and specializing in the Alternative Lending side of the business, Ron brings a wealth of experience to his new role. He also has a strong background in Residential and Commercial Land Development, Residential and Multi-Family Developments, Property Management and Private lending. Ron’s most recent affiliation was with Verico Compass Mortgage Group. We are honoured and delighted to welcome Ron to our Mortgage Architects Professional Broker Network.